Are done in quick-cycle, allowing researchers to showcase findings to practitioners and others within six months of project launch. 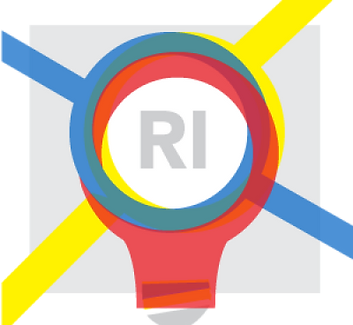 The Education Innovation Research Network is a partnership between EduvateRI, The College & University Research Collaborative and the Rhode Island Office of Innovation. University of Rhode Island/NE Basecamp: Looking at a subset of eight middle school classrooms in two RI districts, this research team is looking to identify the core dispositions and attributes of successful implementation of personalized learning across various models of PL. Rhode Island College/Central Falls School District: We know that the role of the educator changes in a personalized learning environment. But so then does the role of the educator preparation program. This research investigates the ideal relationship between the mentor and mentee in an ed prep program designed to support personalized learning.